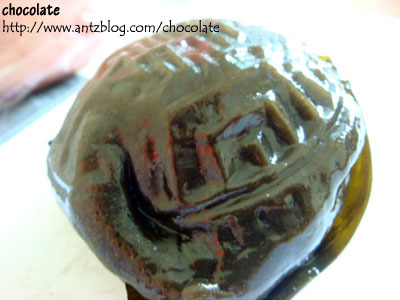 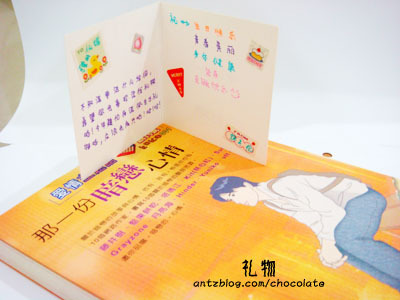 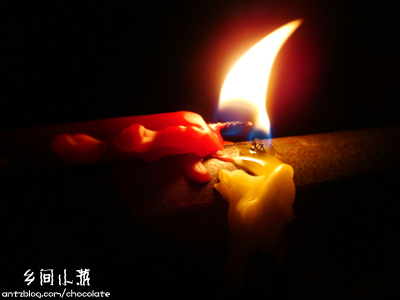 This entry was posted in 生活小点滴/快乐时光 and tagged 回忆, 开心, 醉 on September 28, 2007 by chocolate. 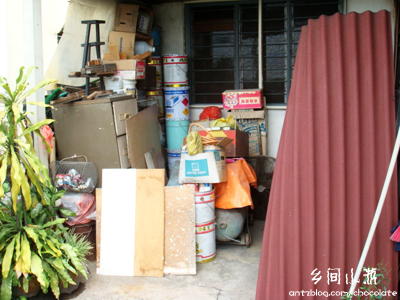 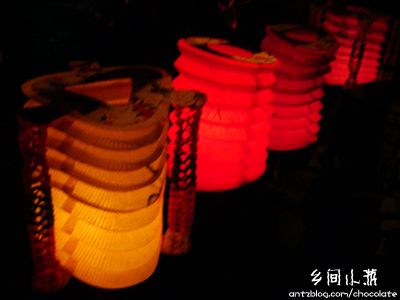 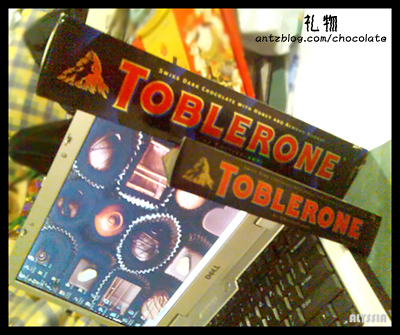 This entry was posted in 生活小点滴 and tagged 学业, 生病, 节日 on September 26, 2007 by chocolate. 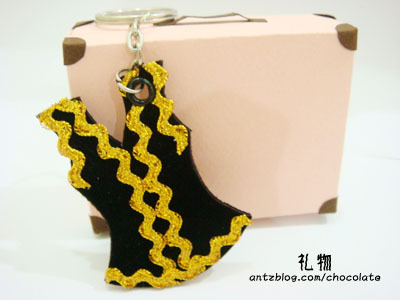 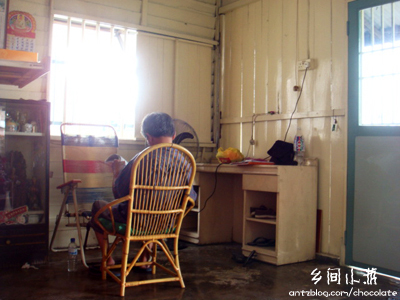 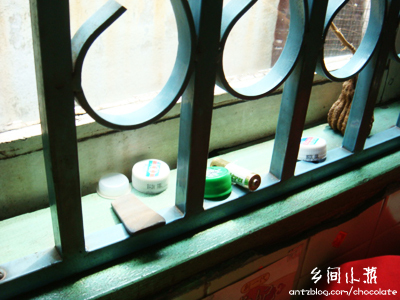 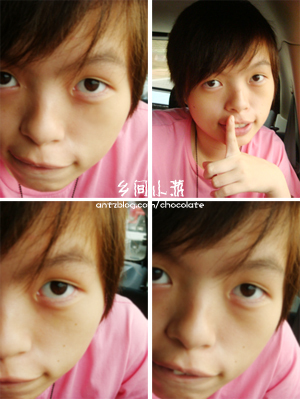 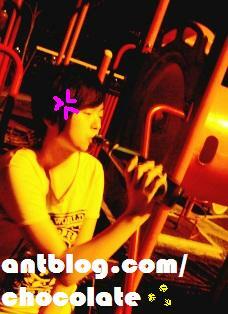 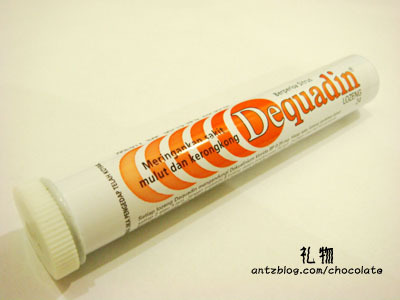 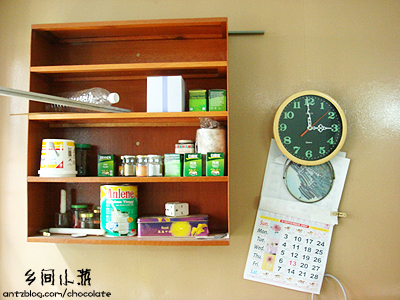 This entry was posted in 心情记 and tagged 心情 on September 25, 2007 by chocolate. 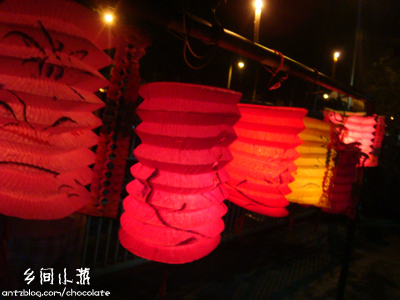 This entry was posted in 杂果冰 and tagged 学业, 心情, 部落格 on September 24, 2007 by chocolate. 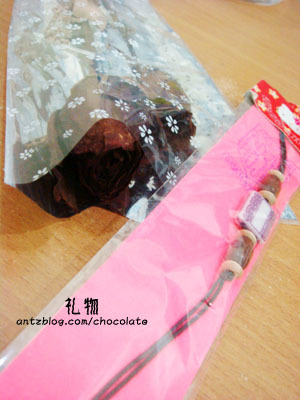 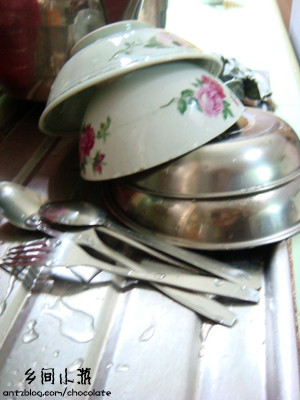 This entry was posted in 摄女爱摄影 and tagged 回忆, 外婆, 摄影 on September 24, 2007 by chocolate. 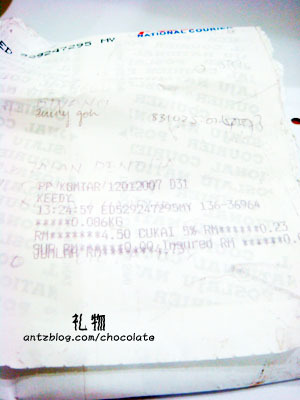 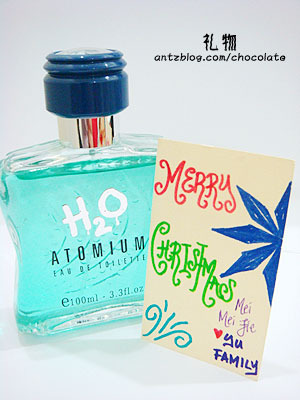 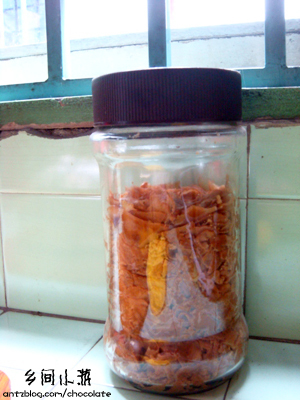 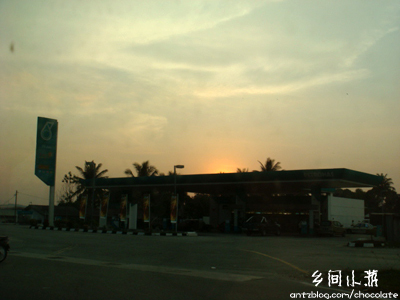 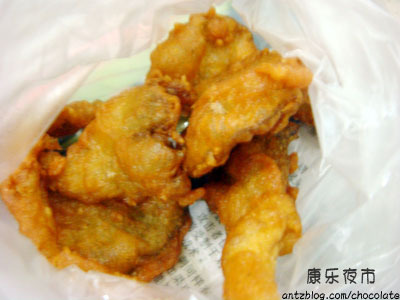 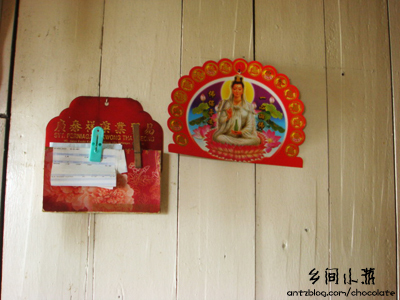 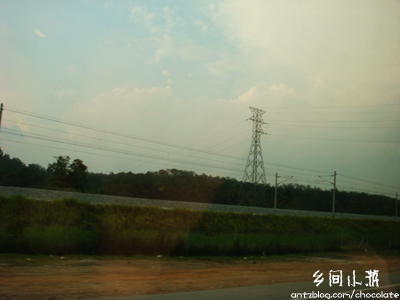 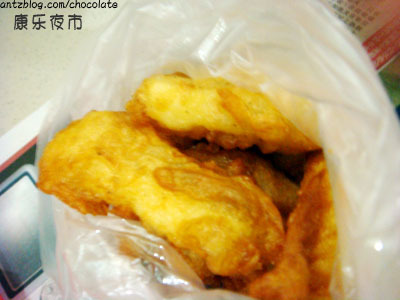 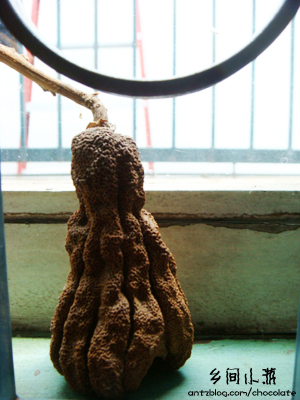 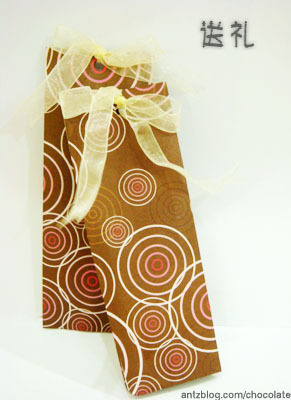 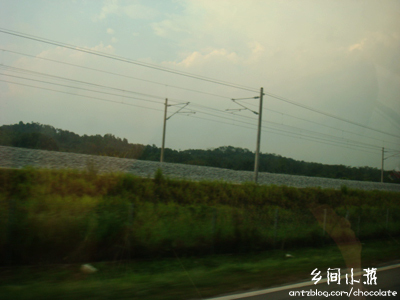 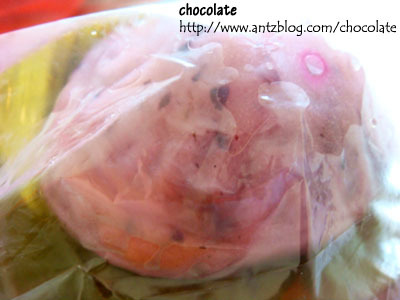 This entry was posted in 生活小点滴 and tagged 出游, 回忆, 外婆, 摄影, 美食 on September 23, 2007 by chocolate. 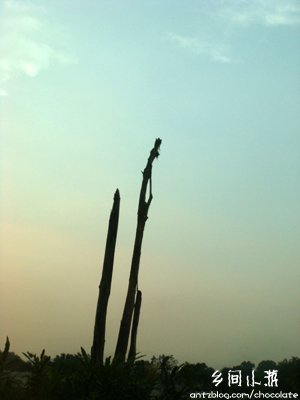 Career opportunities are wide and varied for graduates from this discipline. 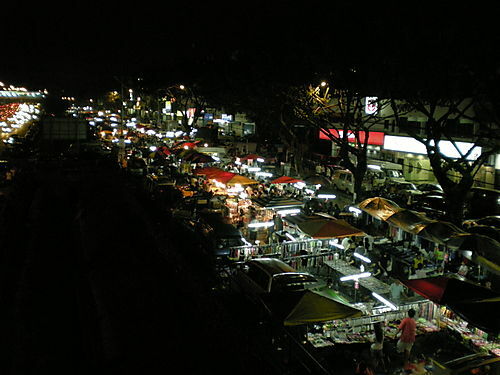 The opportunities in this field include employment in convention services, special events, exhibition management, tourism marketing, tourism planning, group tour management, institutional and club management, marketing and sales, catering, purchasing agent, human resources management, travel and tourism, tourism research and sport tourism. 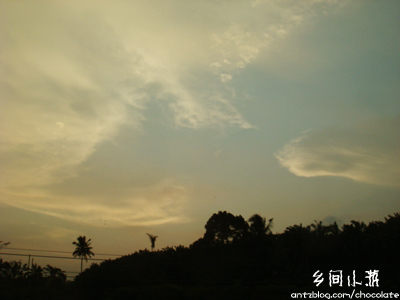 This entry was posted in 杂果冰 and tagged 学业 on September 21, 2007 by chocolate. 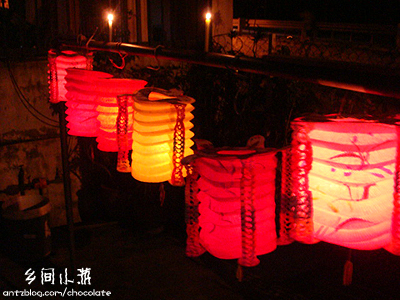 This entry was posted in 杂果冰 and tagged 回忆, 摄影, 朋友, 礼物 on September 20, 2007 by chocolate. 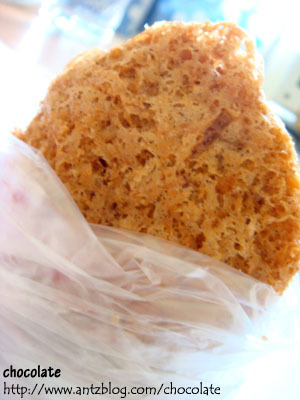 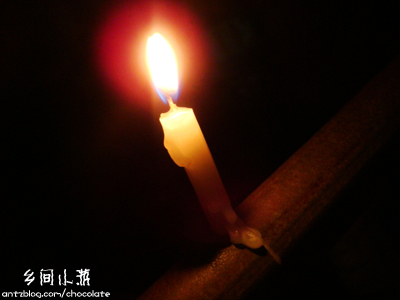 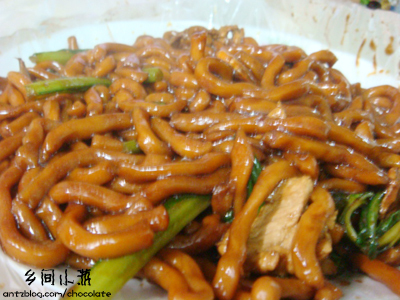 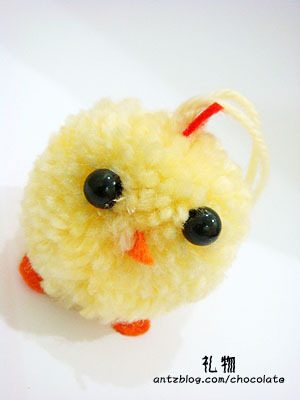 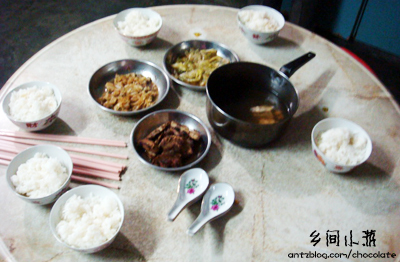 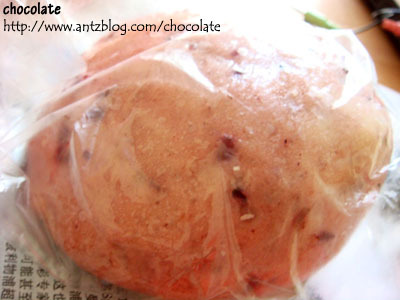 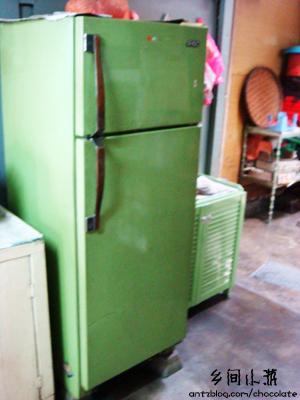 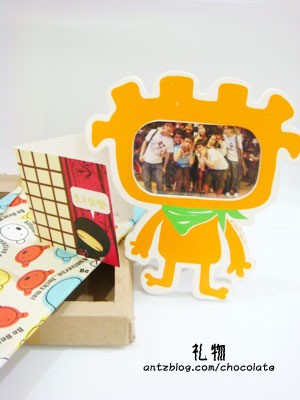 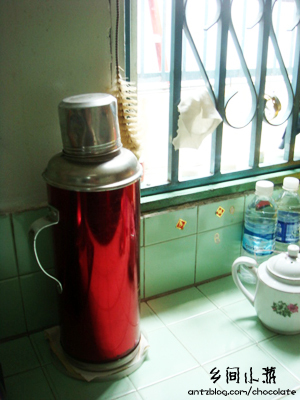 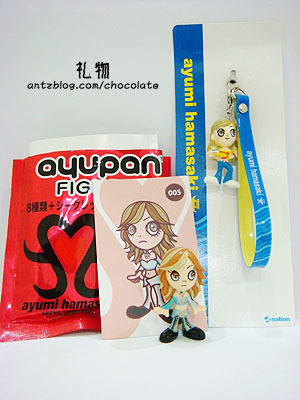 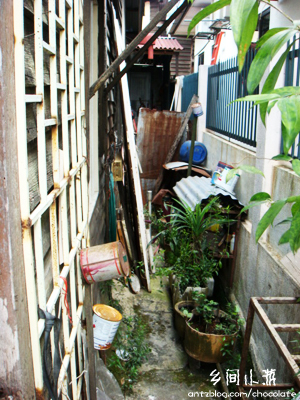 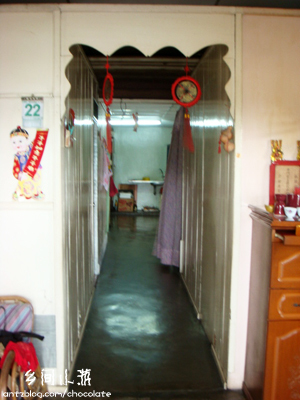 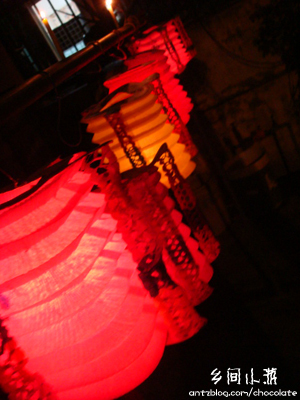 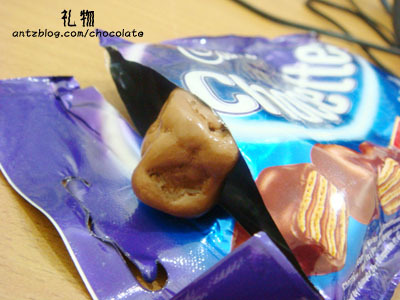 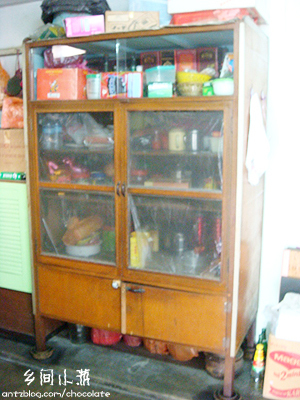 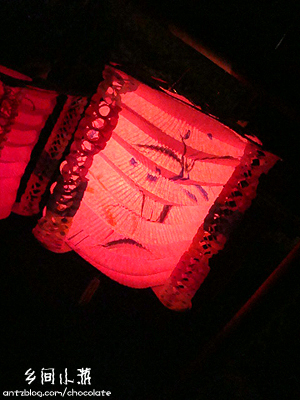 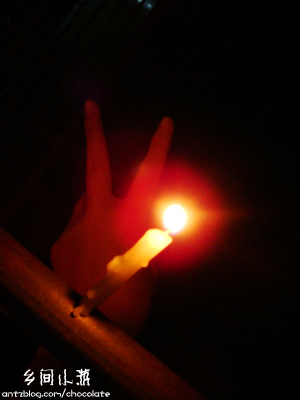 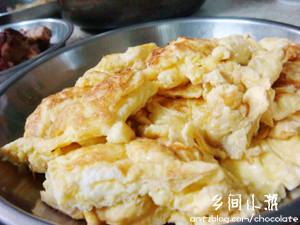 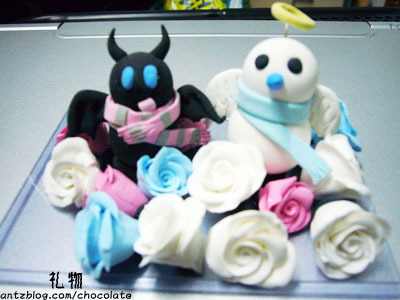 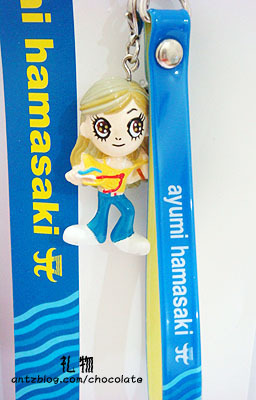 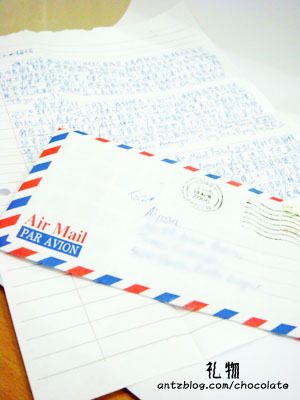 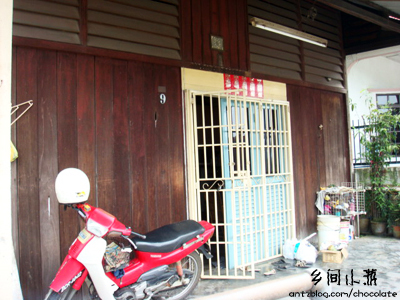 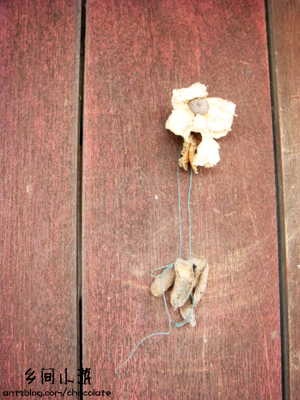 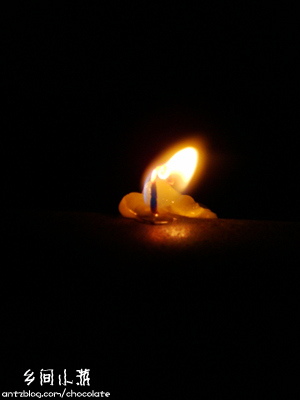 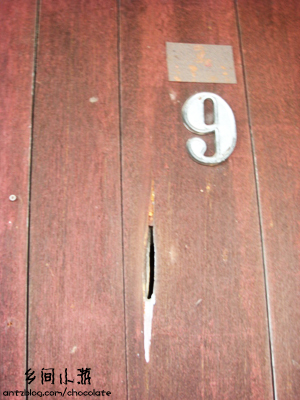 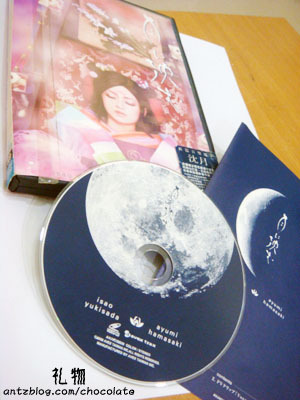 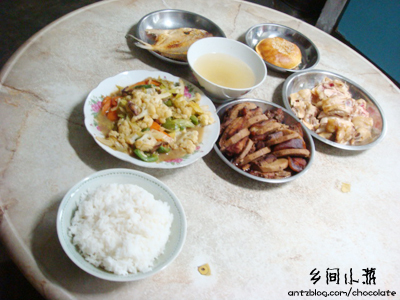 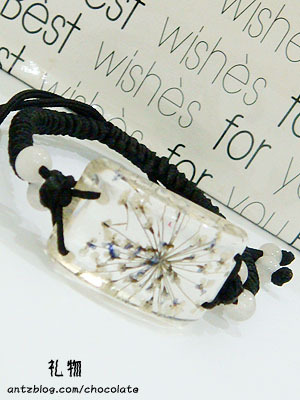 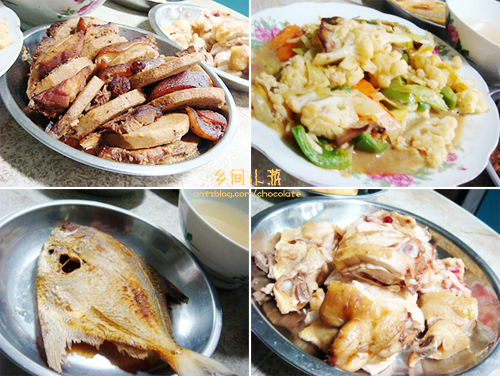 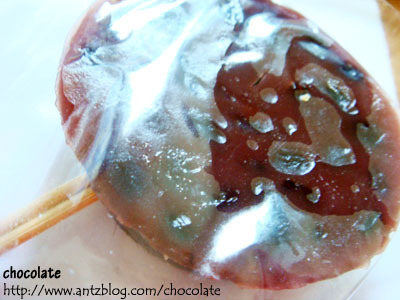 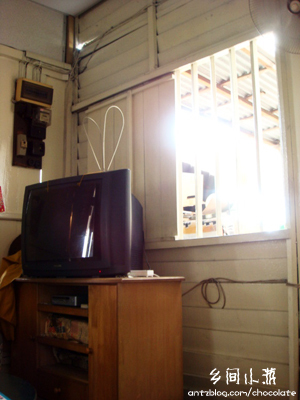 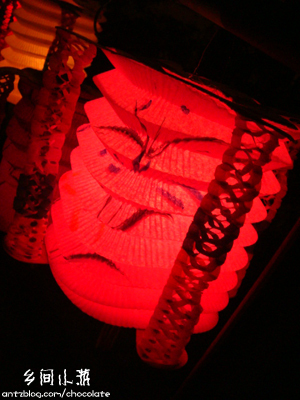 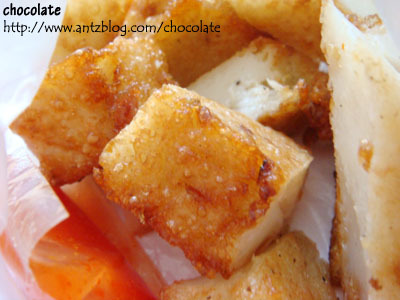 This entry was posted in 民以食为天 on September 19, 2007 by chocolate.